Teach your students literary analysis, and enable them to interpret and evaluate what they read in light of Biblical truth. 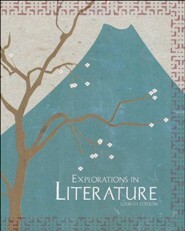 The BJU Explorations in Literature curriculum covers six themes through a Biblical perspective: courage, nature and man, generosity, our land, humility, and family. 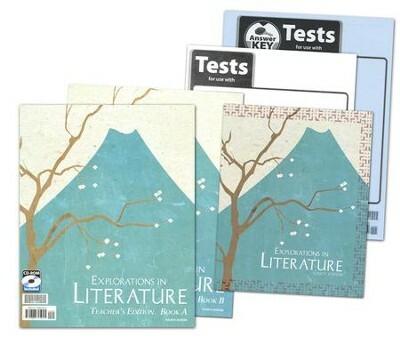 Selections in the student text end with review questions and "thinking zone" sidebars that highlight various elements of literature; unit assessments include multiple choice questions, short answer questions, true/false questions, essays, and matching. 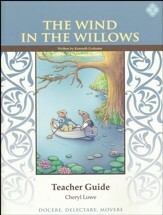 The two wrap-around teacher's guides include full-color reduced student pages with instructional notes in the margins. Objectives; relevant page number/directions for the student text, Teacher CD-ROM, and Teacher's Edition; any necessary preparation, teaching strategies that include motivation, discussion with scripted questions, history links, and enrichment ideas; and additional analysis tips. 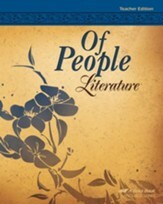 The included teacher's toolkit CD-ROM includes in-class enrichment and reinforcement activities; writing worksheets and rubrics; short-answer quizzes; ESL exercises; reading and vocabulary standardized test practice sheets; word lists; bulletin board sketches; and a guide to explaining the Gospel. 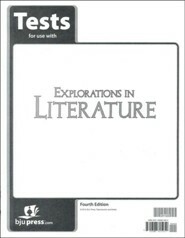 The Test booklet features questions that include matching, short answer, multiple choice, and true/false. 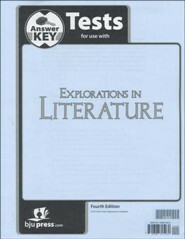 This resource is also known as Bob Jones Literature Grade 7 Kit, 4th Edition. Text book, 545 pages, softcover. Grade 7. Teacher's Edition, 2 spiral-bound teacher books with hard backcovers and soft front covers. 545 pages total. I'm the author/artist and I want to review Explorations of Literature Grade 7 Homeschool Kit (4th Edition).